Scenes of the season: My social media news feeds have been filled with hundreds of holiday greetings this week, but the ones that inspire me the most are Christmas wishes that include a photo or image of a place in Greece that I’ve either been to or hope to see someday. Just for fun, I have collected some of my favourites to share here on the blog. 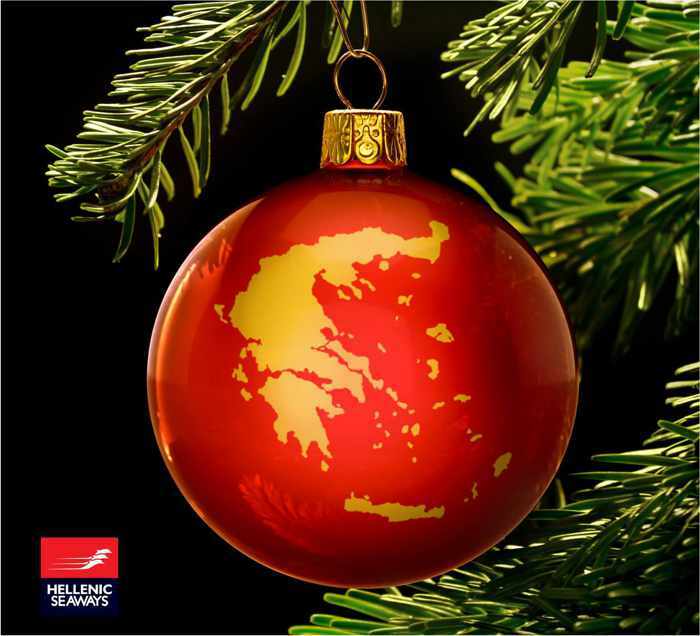 Please click on the link below to turn to page 2 and see some of the Christmas greetings that have been spreading joy to me and many other Greece fans this festive season. 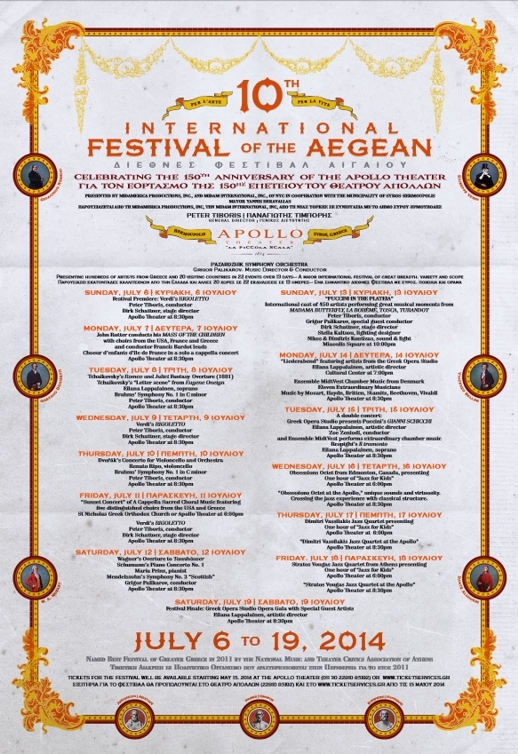 A promotional poster for the 10th Annual International Festival of the Aegean taking place July 6 to 19 in Ermoupoli on Syros island. 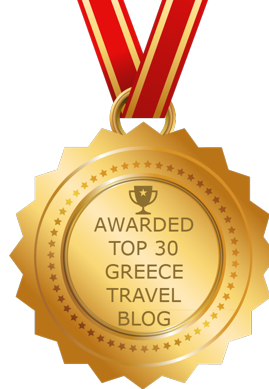 Food & culture fests: I love travelling to Greek islands during low season, particularly in the spring, but that means I always miss out on major cultural and gastronomical celebrations that are held only during the summer. 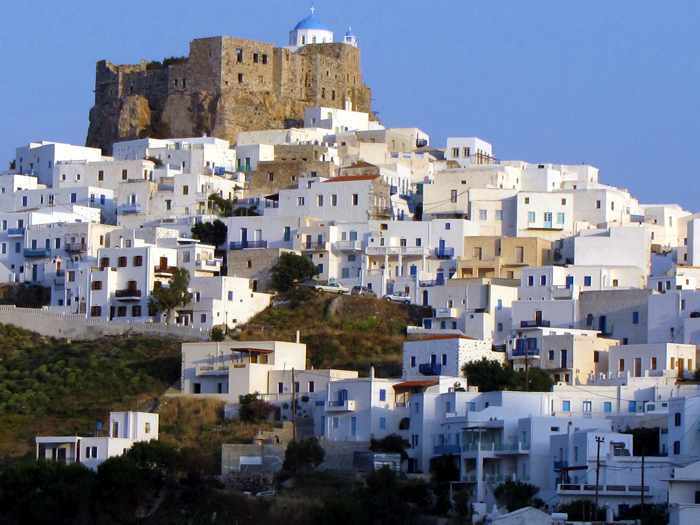 Just in the Cyclades group of islands this month alone, a wide variety of food & wine festivals, painting & photography shows, arts & literature events and fun sport competitions will be taking place on Antiparos, Naxos, Paros, Santorini, Schinoussa, Serifos and Syros. 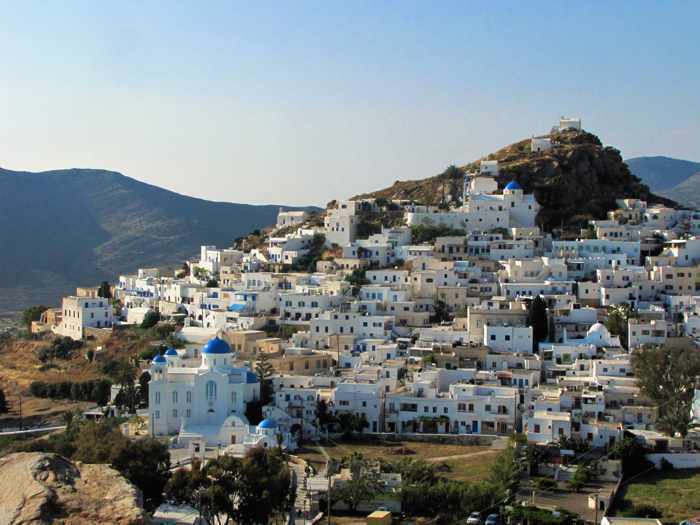 Below is an outline of just a few of the festivities you can check out if you happen to be island hopping in the Cyclades between this weekend and the end of September. You’re in for a big surprise if you thought the Greek islands were only about picturesque villages, beautiful sandy beaches and gorgeous scenery! 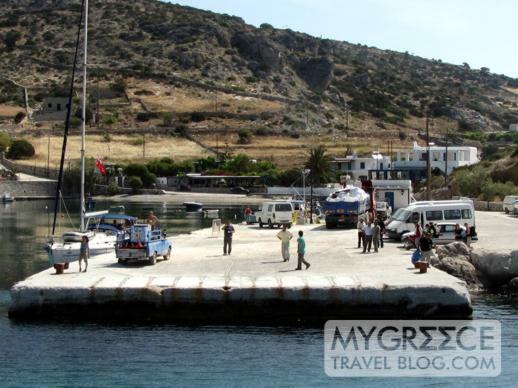 Click on the 2 in the link below to continue reading about activities on Antiparos, Santorini, Naxos, Paros, Schinoussa, Syros, Serifos and Mykonos.